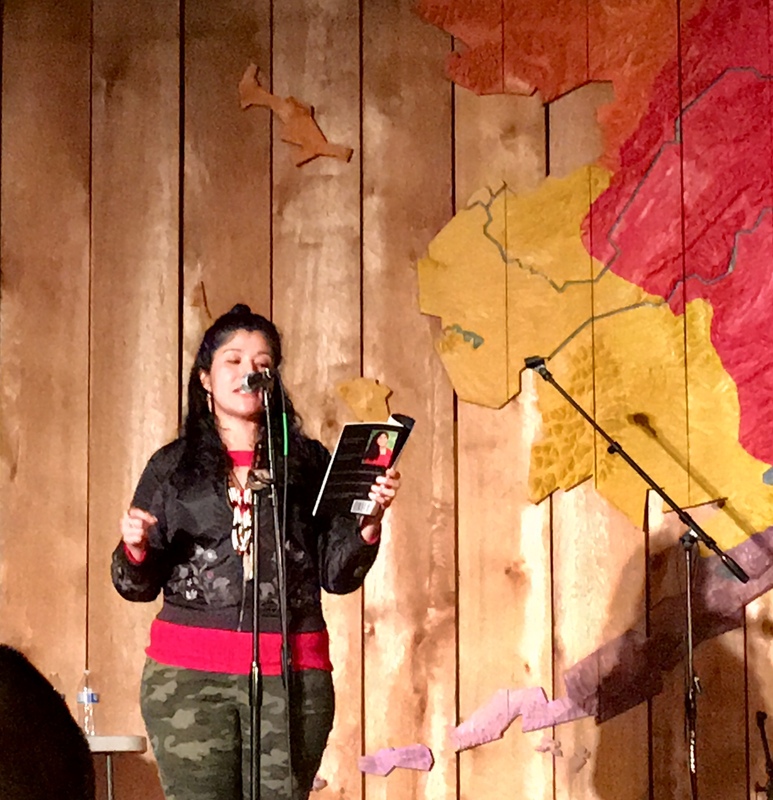 What’s going on in the Alaska Native community? Here is a list of events of interest to Alaska Native people and Alaskans. I enjoy going to these events to learn more about Alaska Native culture and to visit with friends and relatives. 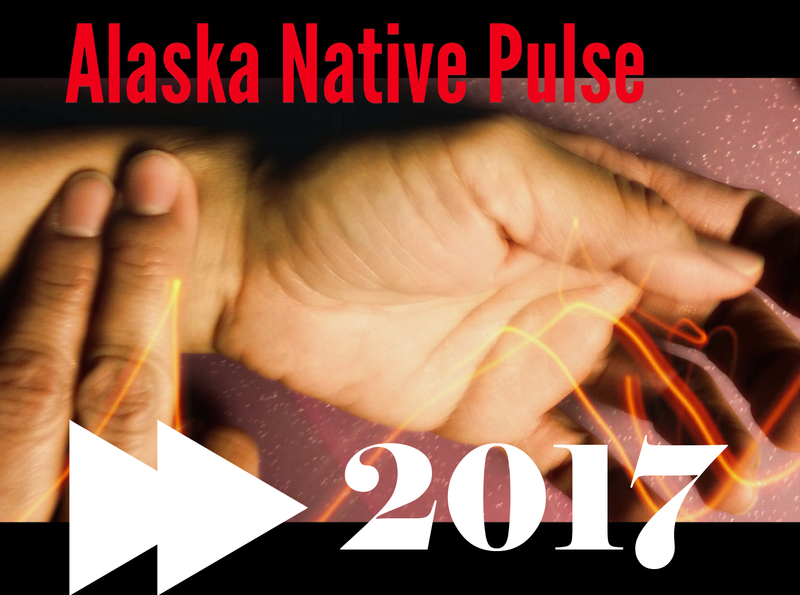 This is the sixth year I’m publishing the Alaska Native Pulse event listing! Some of the events have vendor tables where you can buy Alaska Native arts and crafts. Please feel free to contact me with any events that you would like me to consider adding or comment below. Kivalina is a candid portrait of life 130 miles above the Arctic Circle in the Inupiaq village of Kivalina and living on an island that is disappearing into the ocean. Once a nomadic people, the film begins its telling a century after their ancestors were settled on the tiny island made of silt, sand and permafrost. With no resources to move and only a precarious sea wall to protect them, the film poetically explores the community’s struggle to maintain their way of life within a landscape and a system that is failing them. Weaving together observational storytelling and cinematic imagery, Kivalina is an evocative portrait of the Arctic. Digital projection. Presented in partnership with the Alaska Moving Image Preservation Association (AMIPA). This is not meant to be a complete list. As with any events, dates are subject to change. I recommend going to the links provided for the most up-to-date information. 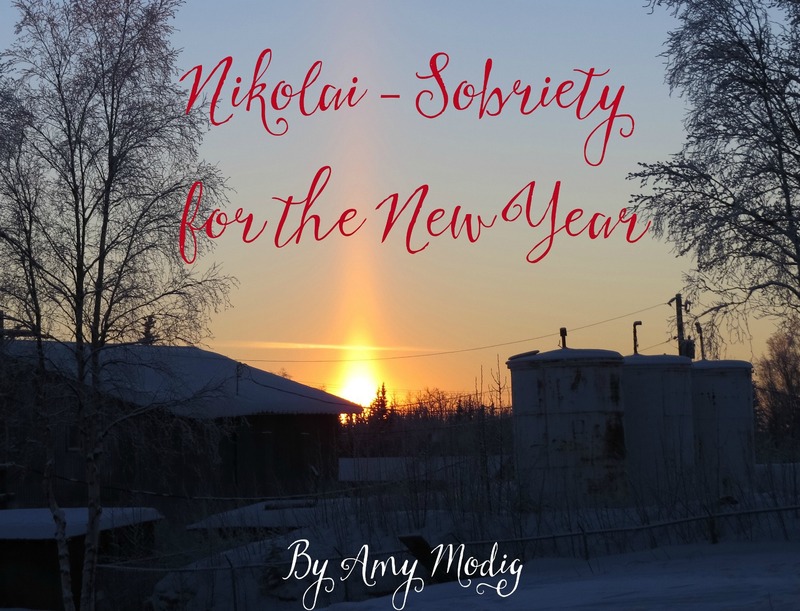 Amy Modig recently attended a sobriety celebration in Nikolai and has generously agreed to share her experience on the Athabascan Woman Blog. 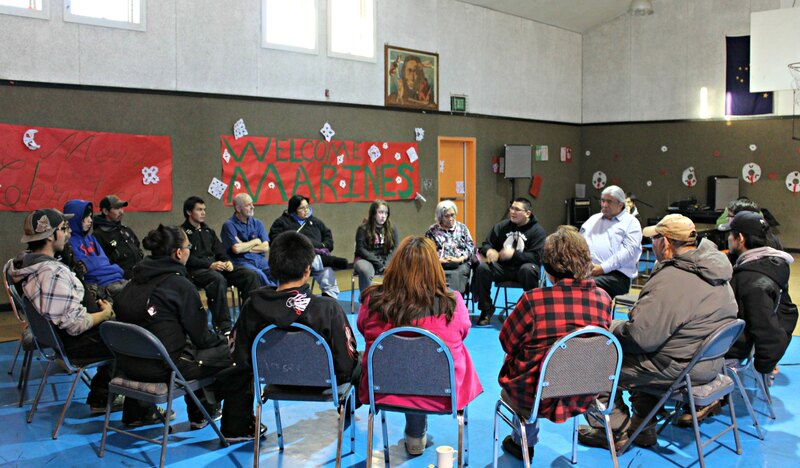 In this small Athabascan village of 100, Sobriety Week was celebrated from January 10 to 15, which included Russian Orthodox New Year on the 14th in Nikolai. Beverly Gregory, Tribal Administrator and her Assistant, Shalmarie Nikolai, organized and coordinated the activities for the week which included music for the school students, a suicide prevention workshop, sobriety work, dances every night and a spectacular fireworks display on Russian Orthodox New Year’s Eve. 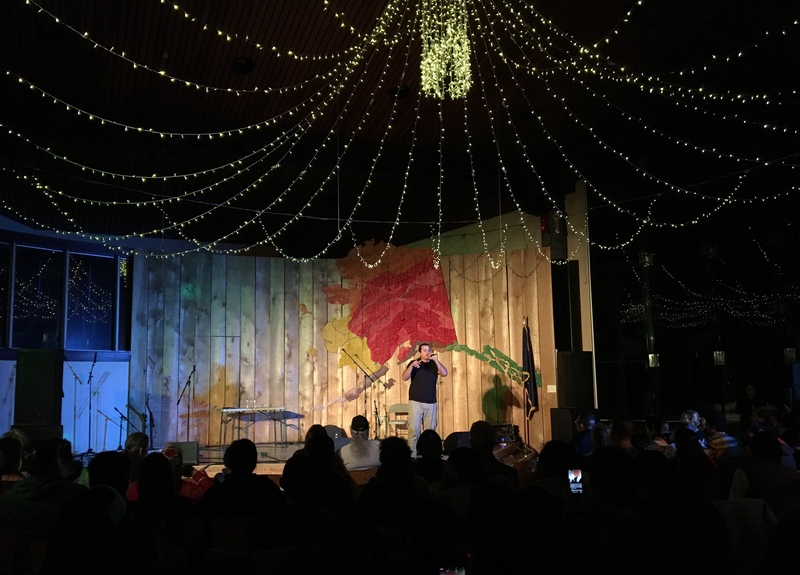 The community was able to use donated funds, as well as local organizations, to house, feed and provide transportation for the guest speakers and musicians. In the last local election, the residents voted to change Nikolai’s local option law from dry to damp and the community has seen an increase in alcohol-related trauma. Local planners hoped to support sobriety and attract strugglers and inspire active users to choose healthier lifestyles. Many times it is the youth who suffer from chaotic homes. With the youth as a priority, Dancing with the Spirit was invited to teach the students in school to play music. Its mission is to connect youth and elders through school music programs and it promotes spiritual, physical and mental wellness with music. Josephine Malemute (Nulato/Galena) and Mike Mickelson (Cordova) were the two instructors. Mike Mickelson, son of founder and Executive Director, Belle Mickelson, said Nikolai was the 30th village the program has visited in the last 20 years. 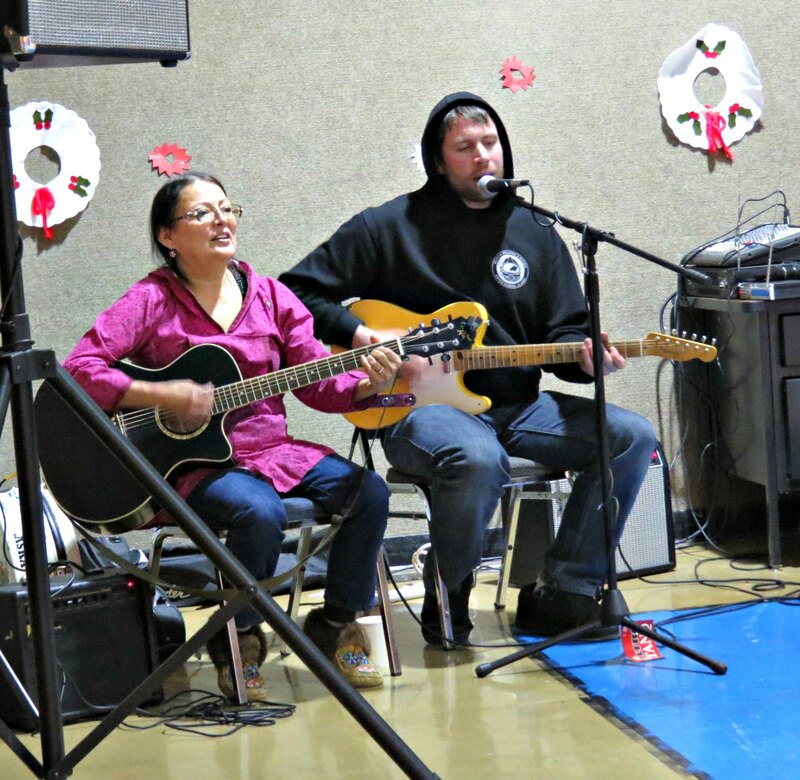 Josephine, who is also the Assistant Director of Dancing with the Spirit, said they bring guitars, fiddles, mandolins and ukuleles and even though they mostly go to Athabascan villages, they have been all over the state as far north as Pt. Hope and even into Canada. 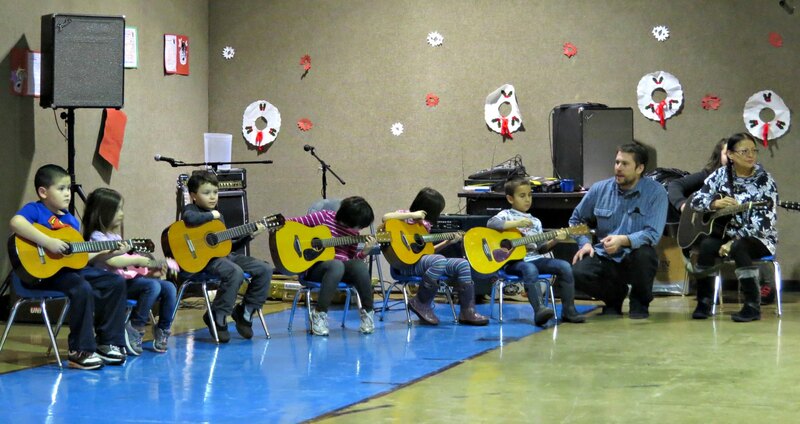 The week of music culminated in a concert for the community by the younger grades. 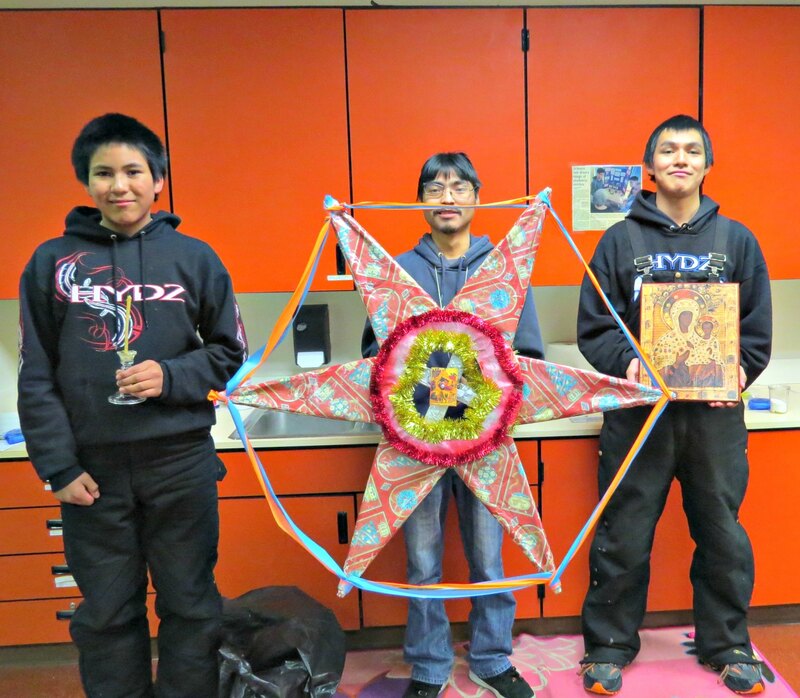 Top of the Kuskokwim School provided housing for most presenters and opened the library for music classes. Principal Tara Wiggins and Teacher Matt Willette were generous in their sharing of space and participating whole-heartedly in all events, while John Runkle, Maintenance, and Martha Stearns, Cook/Custodian, gave all possible support to create a clean and comfortable site while doing all of their regular duties. Matt Willette had just arrived as a new teacher that week! They were all very appreciated. As part of the festivities, each night Mike and Josephine played so the community could dance. Several youth, adults and elders were encouraged to try their talents with the two. In a special treat, they were joined by Stanley Peters of Holy Cross who delighted Nikolai with his guitar, fiddle and voice. On New Year’s Day, he and Josephine demonstrated the Jitter Bug dance to everyone’s delight. Russian New Year’s Eve was on the 13th and the community organized a fireworks display that would rival Anchorage or Fairbanks. As part of developing sobriety skills, a four-hour safeTALK session was held for over 20 community members, high school youth included. Val Pingayak and Constance Reiner-Ely co-trained and it was very well received. They both work for Tanana Chiefs Conference Suicide Prevention. Samuel Johns of the Forget-Me-Not movement for helping people to reunite homeless people to their families or communities, delighted the young people with his humor and his inspirational message. The Forget-Me-Not Facebook group started in June and already has over 21,000 members. He has received numerous awards; just the latest is the FBI Director’s Community Leadership Award which he will receive in April in Washington, D.C. Samuel performed some of his rap messages and spoke on his commitment to sobriety and health. Doug and Amy Modig, early leaders in the Alaska Native Sobriety Movement, held circle talks each day on different aspects of living sober. They also had individual sobriety talks with community members. They thoroughly enjoyed local steam baths and the music and dances. 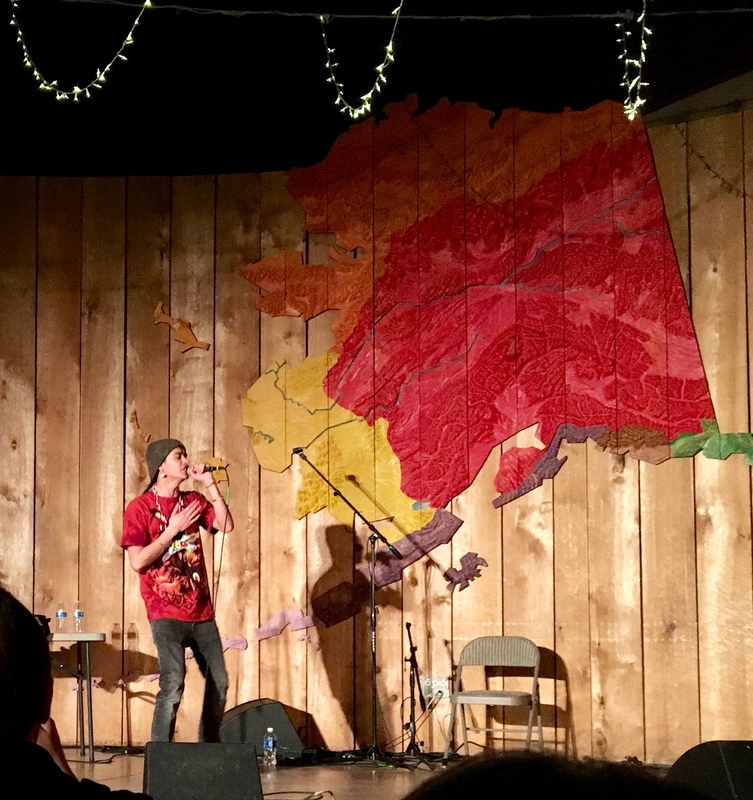 All the guests were fed three meals a day by a professional quality chef, Ed Ticknor of Nikolai, who is also the father of Tatiana Ticknor (who got to speak with President Obama last November on Alaska Native youth concerns). Joricha Thomas was also a great cook and they had creative recipes for moose and fish. They cooked large items, such as moose stews, baked king salmon and turkeys for the potluck dinners held each night in the school gymnasium. Breakfast and lunch was provided at the tribal office where a kitchen was set up. Each of these meals, were enlivened by the storytelling skills of the visitors and the local staff. The final lunch on Friday caused so much hilarity that people were wiping their eyes and holding their sides. Many agreed that these were the most healing of all the activities, except for the steam baths so generously provided by the Petruska family, Nick and Oline. Another local activity was provided by John Runkle, longtime dog musher, who gave a sled ride to Mike Mickelson for 27 miles! There were several birthdays during the week. People requested prayers for the Tribal Chief Sammy John, who was under medical care at a hospital. On New Year’s Day, gifts were presented to the Elders and to the children. It was a very wonderful sobriety celebration and reminded Doug and Amy of the early Rural Providers’ Conferences. They both received, as well as everyone who had participated, a Certificate of Appreciation “for choosing to LIVE a SOBER lifestyle.” All of us want to thank Nikolai for its generosity for sharing its vision of sobriety with the rest of us. May all their hopes and dreams be realized in the New Year! Thank you Amy Modig for sharing her experience and beautiful photos. What an inspirational start to the New Year in Nikolai! The salmon are in! Alaskans are going fishing for salmon and putting it away for the winter. Many of my friends and relatives are smoking and canning their salmon. I will be putting mine away in the freezer. We rely and enjoy the salmon over the winter. Here is a recipe on making wild salmon caviar from Alaska Knit Nat. Thank you to Natasha for allowing me to share her recipe with Athabascan Woman Blog readers! Rhoda Stertzer is Koyukon Athabascan originally from Huslia. Her parents were the late Richard and Angeline Derendoff of Huslia. Rhoda lives in Ohio, and she often shares stories her mother told her. This is the story our Momma used to tell us. I’m just trying my best to tell this story as I forgot some of it. Our Great Grandma used to go over to Eskimo country via Hot Springs trail. Her husband was hit with polio and it left him without the use of his legs. So Grandma had to carry him out to the sled and back inside. She used to bring back seal pokes full of seal oil. I was told she used to make this trip a lot in her life along with Grandpa. The last time Grandma went over, she was in the pass on her way home and a snow storm was brewing. She hunkered down by the creek. As you know, when the wind comes through the pass it’s very strong. Grandma must have been alone when this happen, because Momma never mentioned Grandpa. The wind was so strong and Grandma was losing her leader. As she was struggling to hang on to her leader, the wind took her and blew her out of the pass. Later on that spring they found her 14 miles out of the pass. That’s how far the wind took. I’ll burn some sage now. This is a story from way back in the day late 1800 or early 1900. The area Rhoda’s mom referred to is west of Huslia around toward the coast. There is a hot springs in the middle of those areas where people visit each year. They walked, kayaked or travelled by dog team in those days. They had to move around with the seasons, plus they relied on trading from different regions for food, clothing and materials. 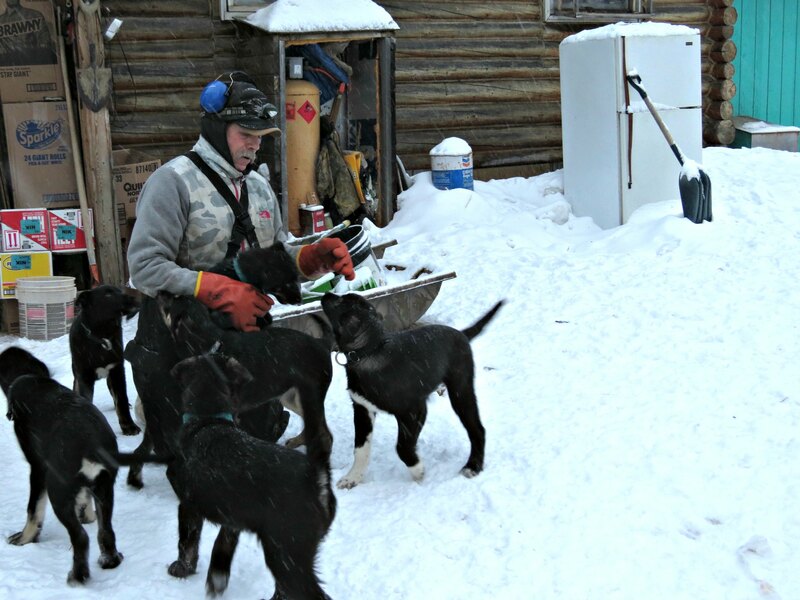 Alaska has a rich history of dog mushing because they relied on them to travel. Western Alaskans (Yup’ik and Inupiaq) used seal poke bags to carry seal blubber and oil. Rhoda Stertzer was recently featured in a video about the Native American Indian Center of Central Ohio (NAICCO) where she shares how she stays connected to culture. Thank you to Rhoda for sharing her mother’s story. There are so many stories like this that need to be preserved for future generations.